Prodive Central Coast operates two charter vessels, regularly diving the local reefs and wrecks, from three different boat ramps. 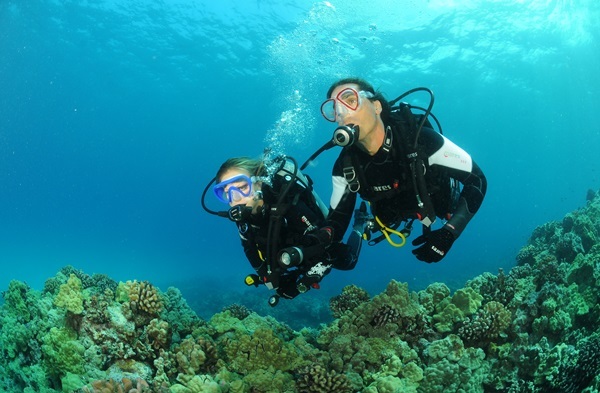 We offer escorted shore dives and night dives, monthly club events and social meetings. With most dive sites only minutes from a boat ramp, you can be assured of an enjoyable experience visiting our underwater playground. Prodive Central Coast have 429 dive sites, this means you will never be crowded out with other dive boats or fishing boats detracting you from your pleasures. There is more to diving than just getting wet. You can explore wrecks, caves, new dive sites and have a great time on every dive.